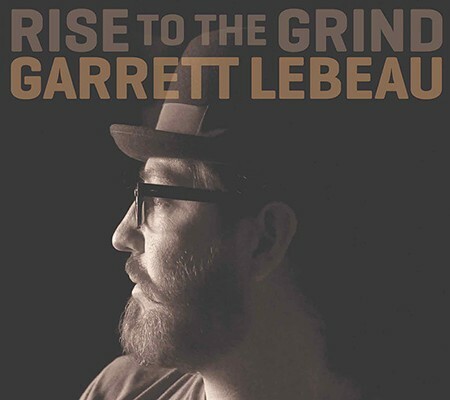 Rise to the Grind is the Garrett Lebeau’s debut album on Music Road Records. Musicians performing on the album include the rhythm section of Roscoe Beck (bass) who has backed Leonard Cohen, Robben Ford and Jennifer Warnes and J.J Johnson (drums) currently with the Tedeschi Truck Band following a stint with John Mayer. Other musicians include legendary B3 player Red Young and also keyboard player Stefano Intelisano, who recently toured in the Jason Mraz band.